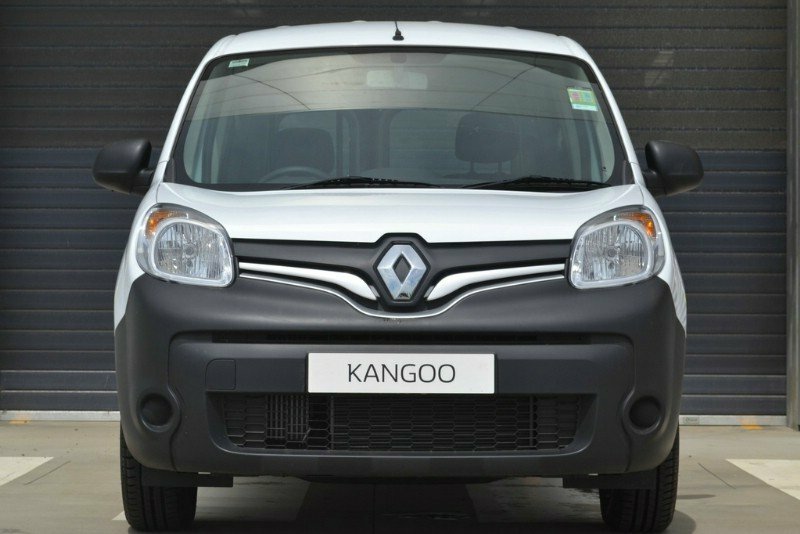 This current-model Renault Kangoo is the ultimate small commerical vehicle. 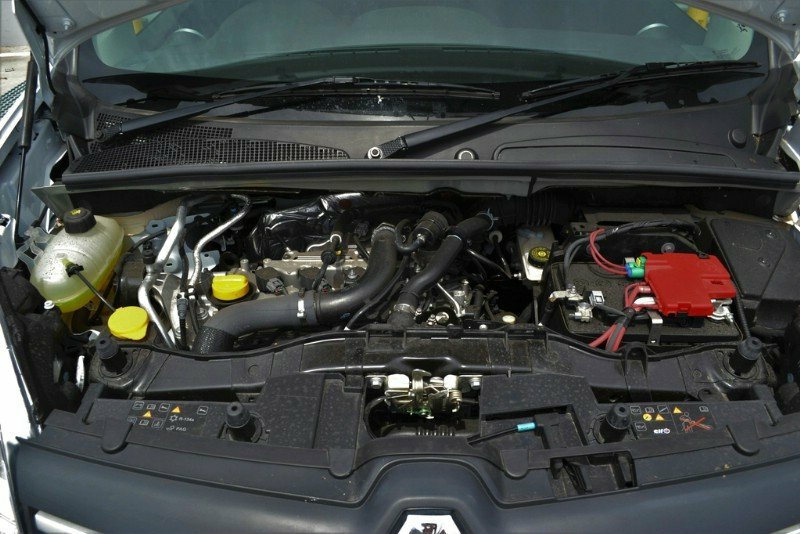 It has demo kms and comes with an extremely economical yet still punchy 1.2L turbo petrol engine with automatic transmission. 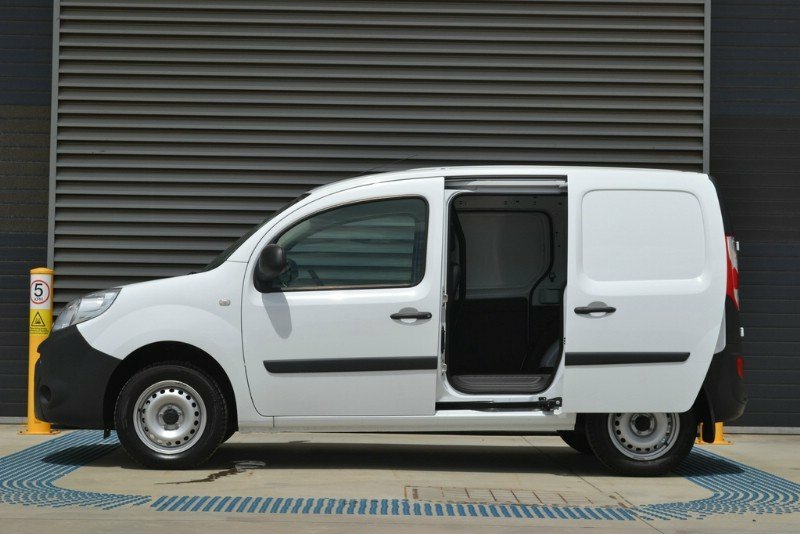 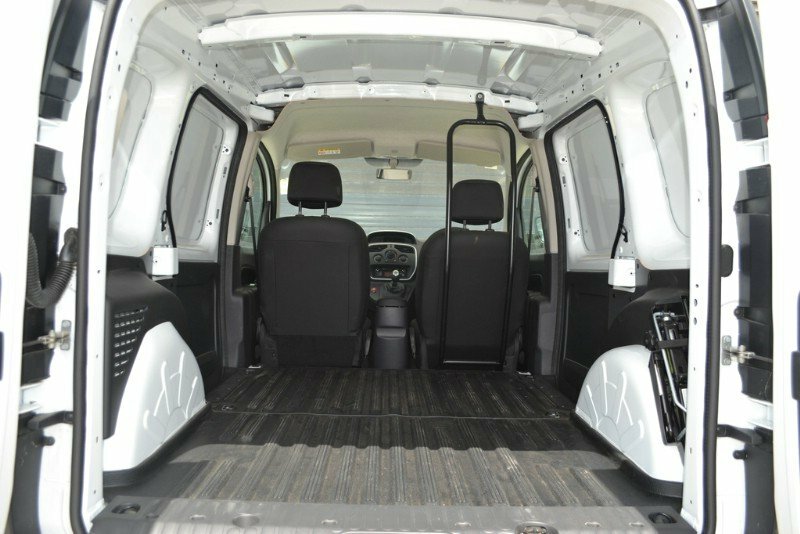 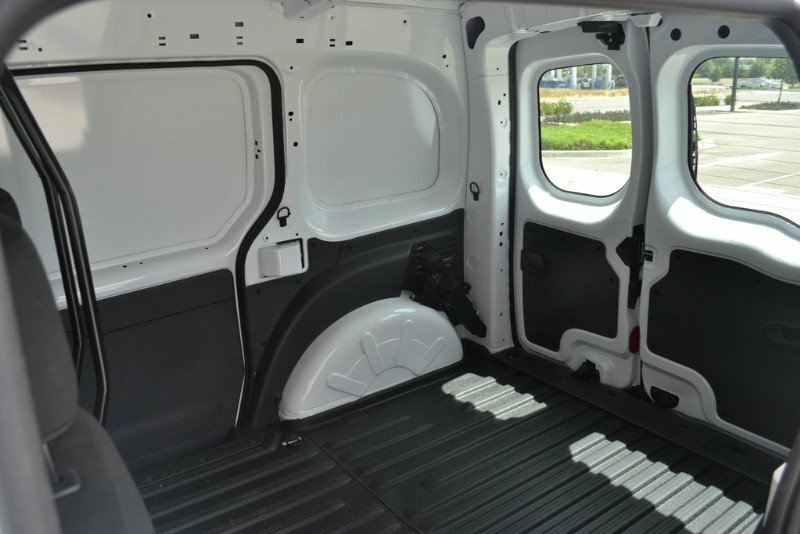 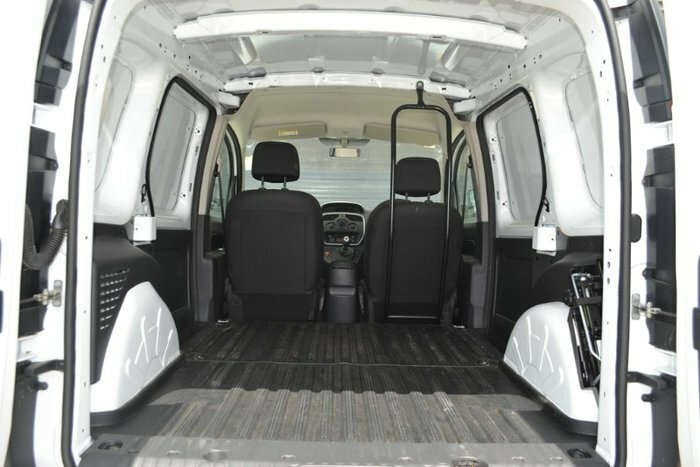 This Kangoo Van offers a spacious cargo area while still maintaining the agility and afforability of a small vehicle. 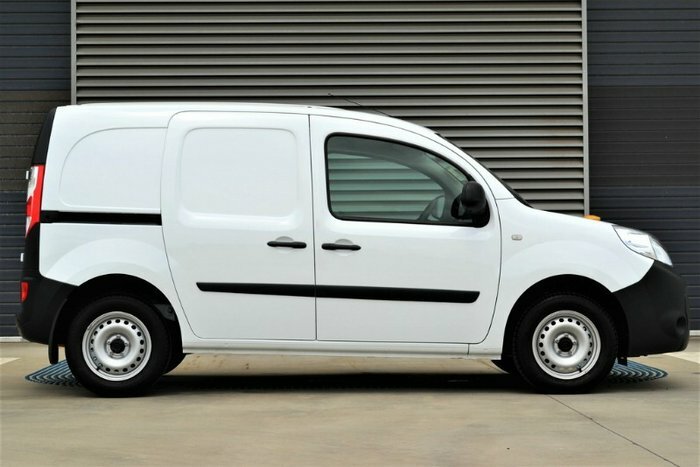 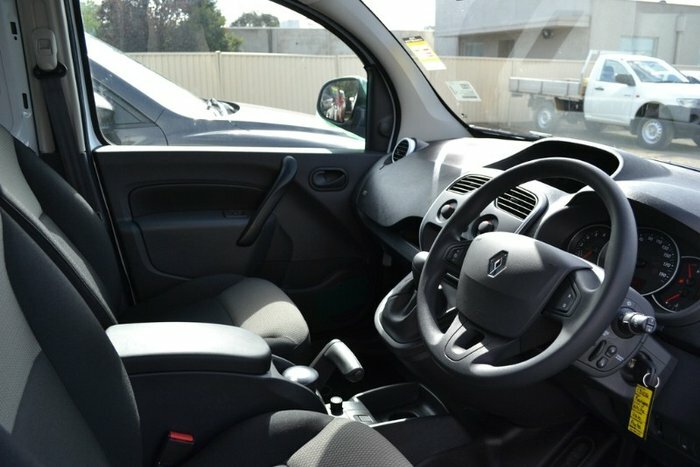 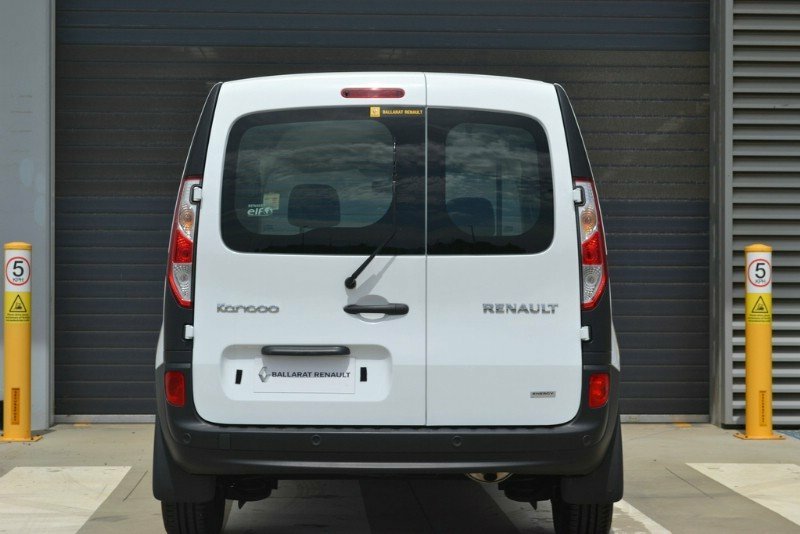 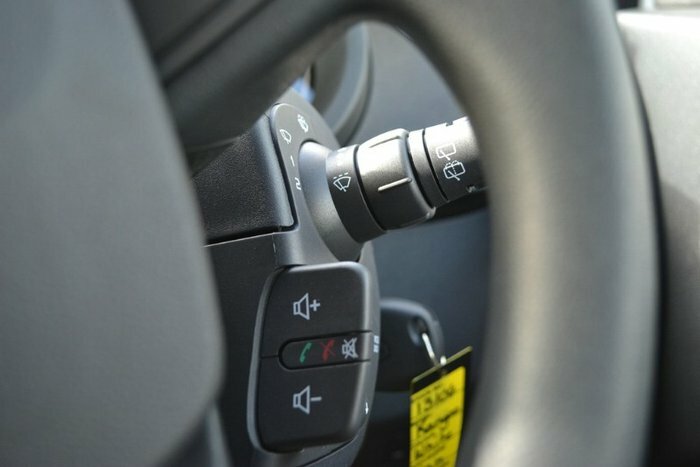 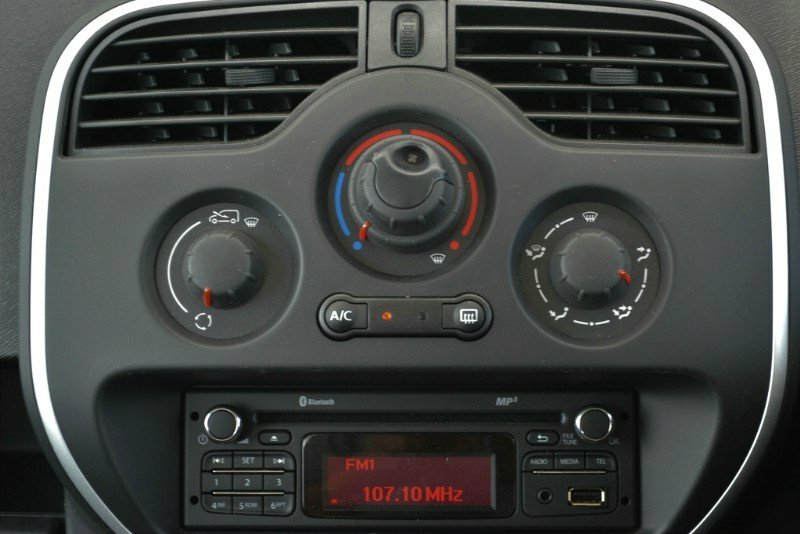 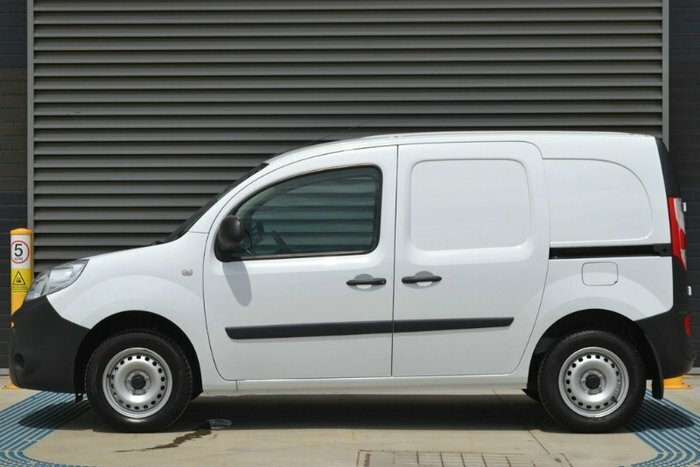 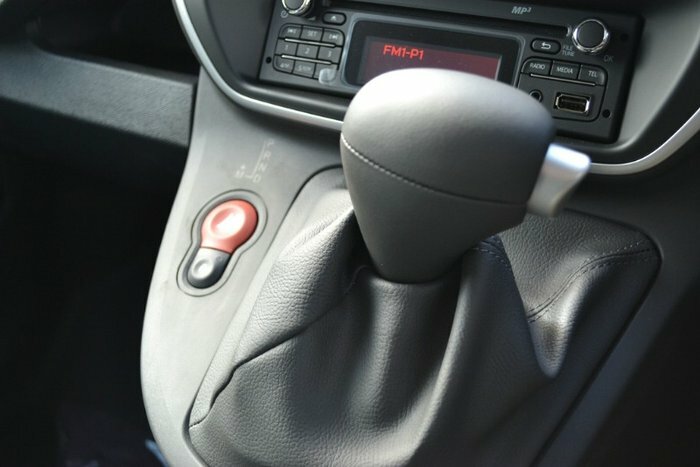 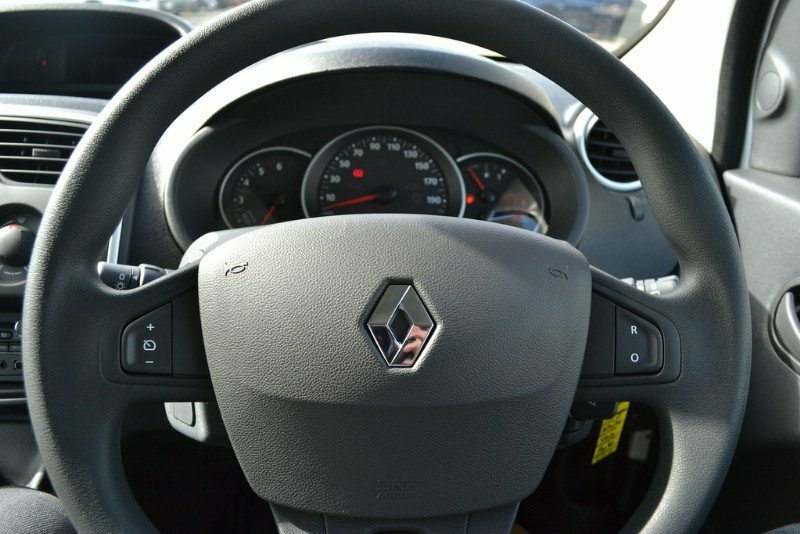 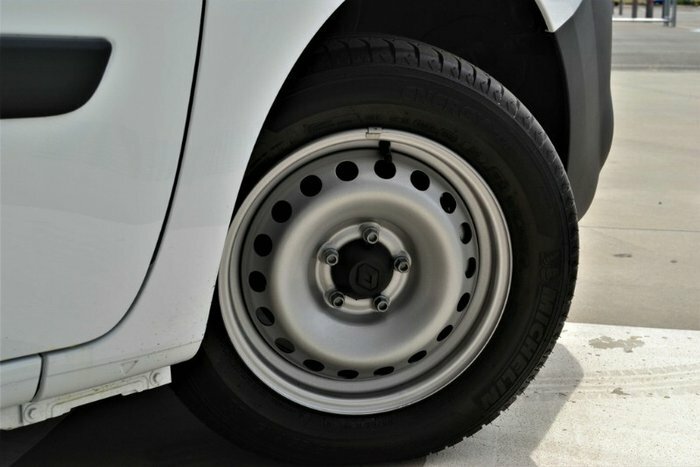 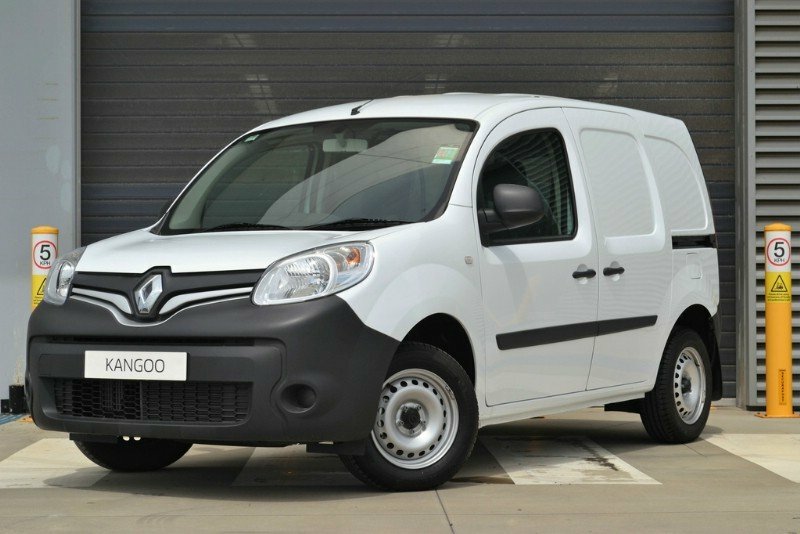 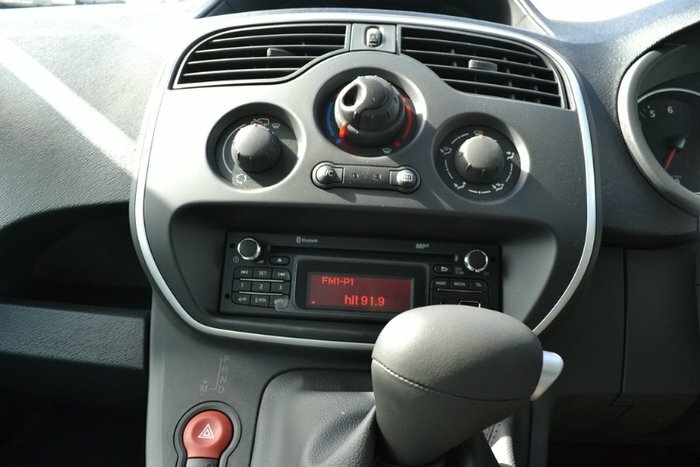 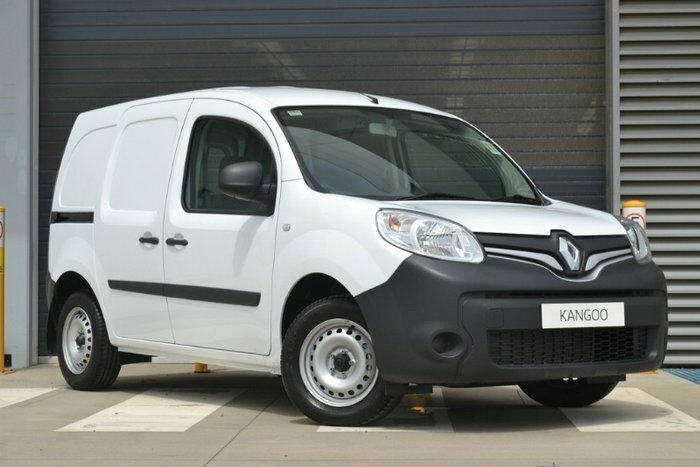 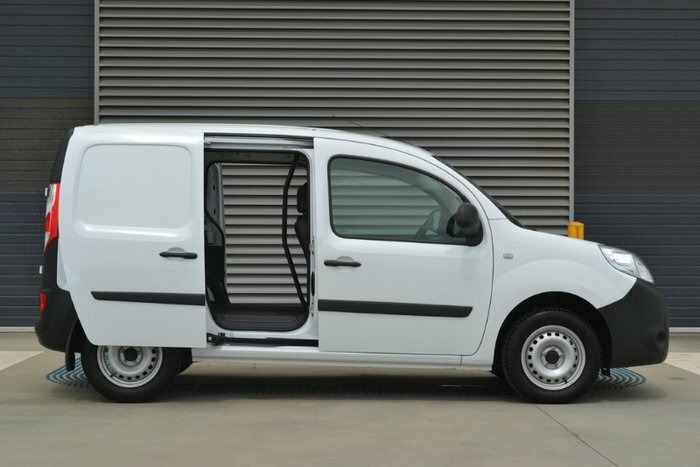 The Renault Kangoo also comes packed full of features for your convenience on the roads including: Rear barn doors, Bluetooth connectivity, Cruise control, Speed limiter, Reverse parking sensors, Traction Control, Spacious storage compartments, & many more features that make Renault Kangoo an asset to your business! 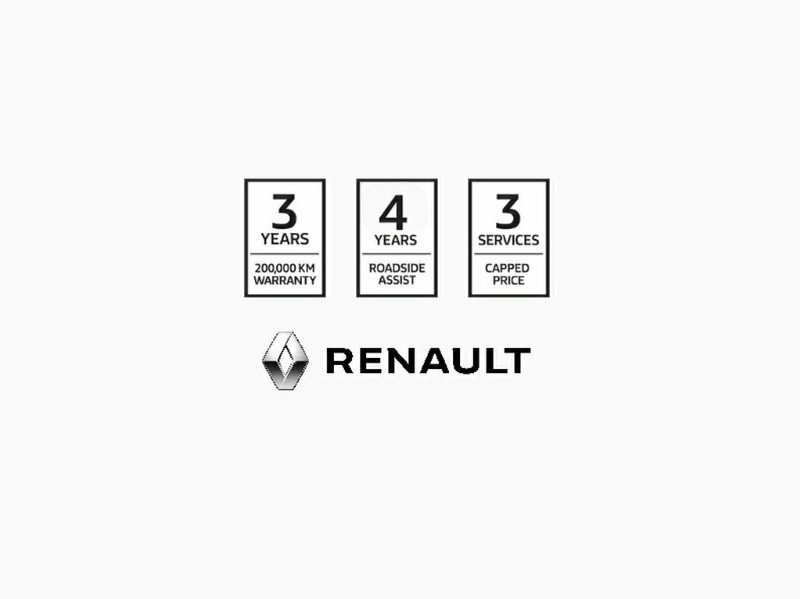 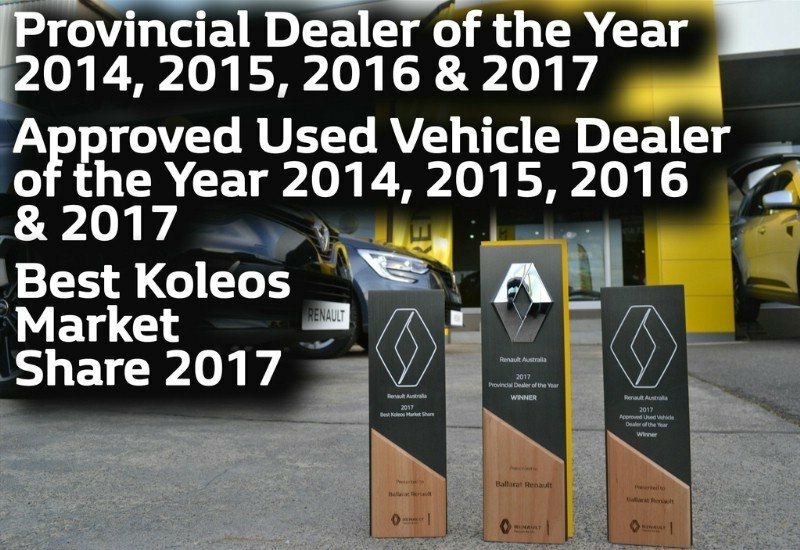 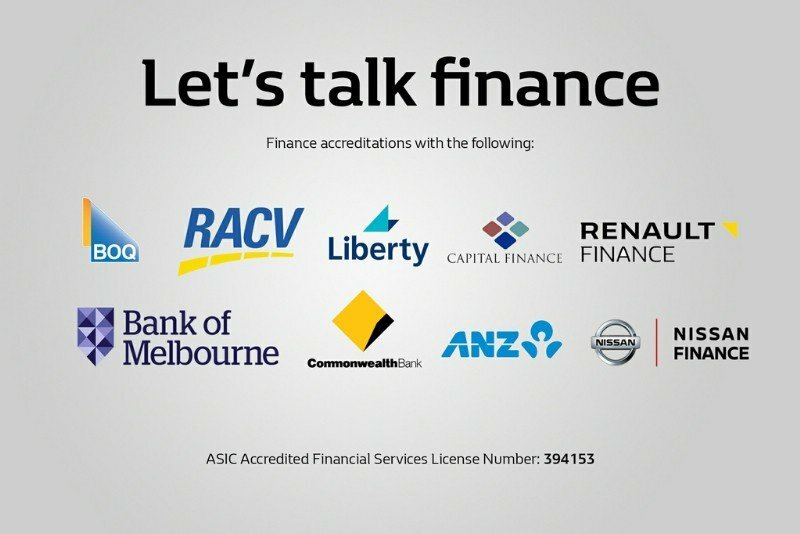 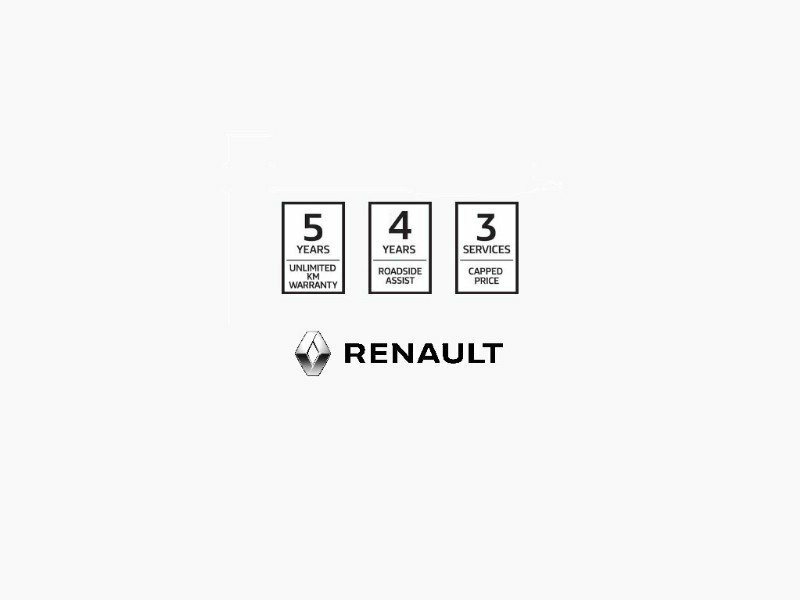 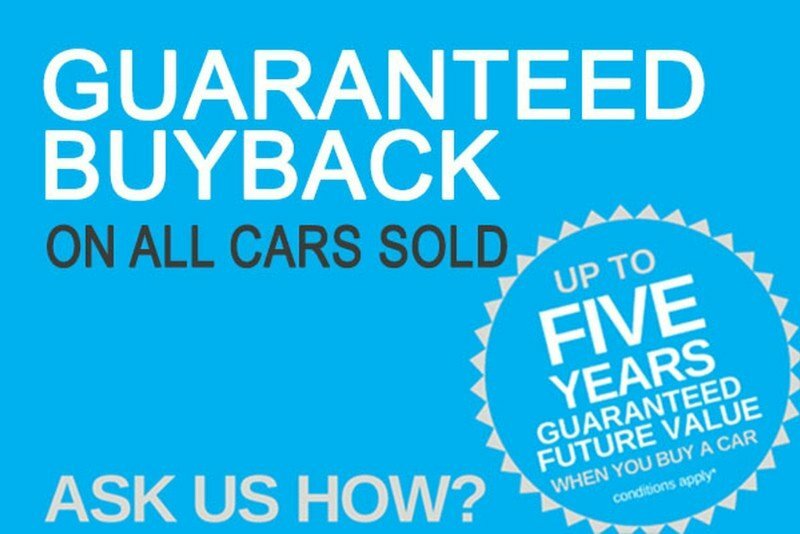 You'll have peace of mind after your purchase with a 5 year factory Unlimited km Warranty, up to 4 years of road side assist Australia wide, and once a year servicing or 30,000km.